I love seeing what people have been able to do with SteamOS and this might just be the most amusing. 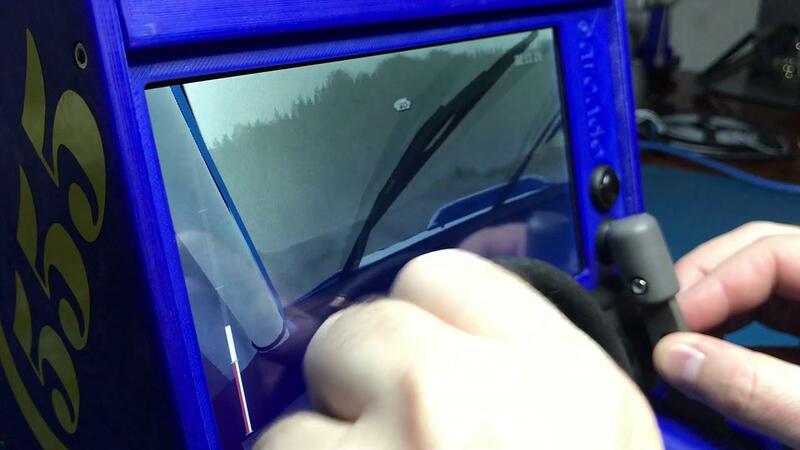 One dedicated gamer made their very own SteamOS tabletop car-cade to play DiRT Rally. Here's a tweet to absolutely confirm it runs SteamOS, if there was any doubt about it. It's not very practical and sure does look a little awkward, but I absolutely admire Chote for what they achieved thanks to SteamOS and Feral's work with porting DiRT Rally to Linux. As silly as it is, I do kinda want one, just for the huge nerd factor involved in it. Interested in learning more? They made a big blost post full of pictures and information here. The "Banana For Scale" pictures are hilarious, as many people expected it to be bigger than it is. Chote will also be publishing more information on how to actually do it yourself on GitHub. Have you done something fun with SteamOS? Let us know! Haha, pretty cool. I'm sure putting that together was a fun accomplishment. This is awesome. Exactly the kind of thing I'd have liked when somewhat younger. Really good to see what people can achieve with a 3D printer, a bit of hacking, and of course GNU/Linux. An excellent showcase of GNU/Linux gaming too. I was interested in buy a steering wheel but it split in two types: expensive and garbage. Some days ago I thought about create one (nothing serious), but I've no idea how to start and now this post came from heaven. fagnerln I was interested in buy a steering wheel but it split in two types: expensive and garbage. theres also medium ones like Logitech Driving Force GT, which you can get around 60-90€ used or 140€ new. What is this? 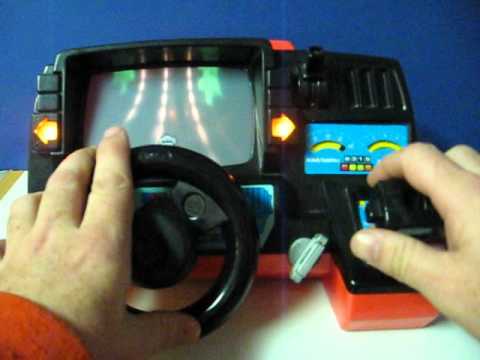 A driving sim for ants? I am having a nerdgasm right now. I actually thought it was a big machine until I watched the video. I wonder how quickly I would break it if the rally didn't exactly 'go my way'. I actually find his motion rig much more interesting. A seriously cool setup! natewardawg Haha, pretty cool. I'm sure putting that together was a fun accomplishment. This is a real achievement, compared to those virtual ones.